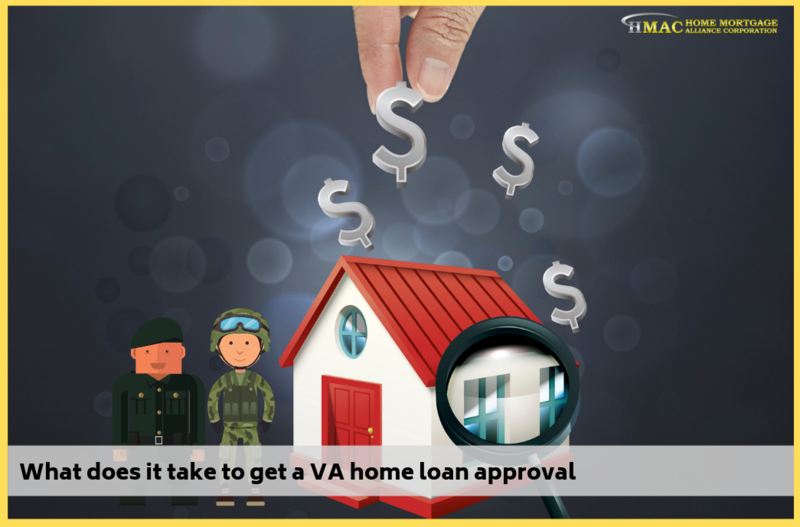 Someone once asked us: What’s the minimum credit score for a VA home loan approval? Technically, there is no minimum credit score for a VA-guaranteed home loan. A veteran borrower could have no FICO score and get approval based on “non-traditional” credit. This means providing evidence that he or she meets financial obligations in the form of utility bills, insurance payments and the like. Although a lender could approve a borrower with a score of, say, 500 by manually underwriting it, I think the odds of that happening are quite remote. Someone with a 500 score would have some combination of currently delinquent obligations, collection accounts and possibly liens and judgments. This would indicate to a lender that the borrower doesn’t have adequate control of their finances. Can You Get a VA Loan Approval With a 580 Score and Below? Practically speaking, getting approval with a 580 score is realistic, although the rate will be higher than for someone with a higher score, and the borrower may have to clear up any currently delinquent obligations before the lender will fund the loan. The good news is that low credit scores are fixable, although it may take some time and effort. If there are credit cards that are close to the credit limit or over the limit, reducing the balances will improve the scores significantly. If there are collection accounts and judgments, it is worth contacting the creditors to negotiate lower settlement amounts. Finding a loan officer who’s willing to help you through the process of getting qualified—even if you have major craters on your credit report—is worth doing early in the game. It is ALWAYS possible to improve a credit score, but it takes a plan and the determination to follow through and execute it. 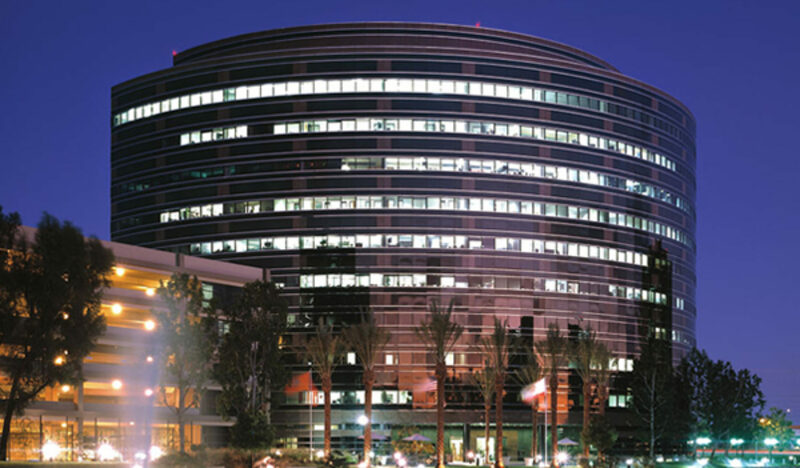 You can also visit the Department of Veterans Affairs for more details.